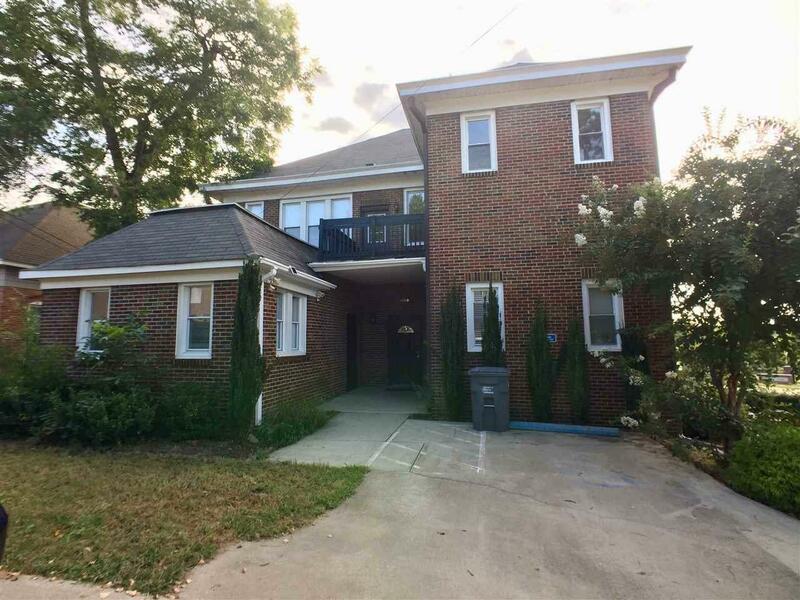 199 N Dean St, Spartanburg, SC 29302 (#255038) :: Century 21 Blackwell & Co. Realty, Inc. Looking to own your Airbnb business or add a multi-family home to your rental profile? This completely renovated property is a perfect choice for you. 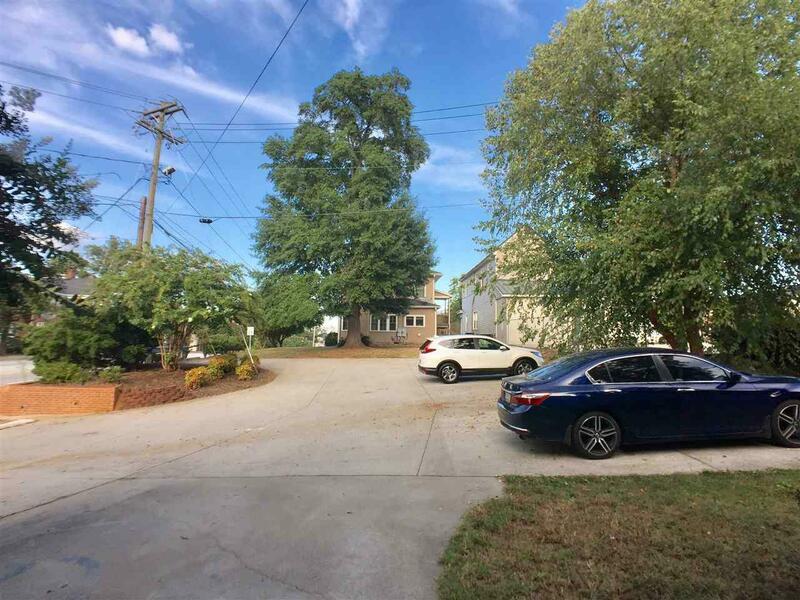 Located right in the center of city of Spartanburg where the business are thriving now, walking distance to Converse College, Barnet park and Chapman Culture Center. It offers two one-bedroom units and the laundry facility on first floor. Second floor has three separate bedrooms (sharing one bathroom) and another one-bedroom unit, sharing one kitchen. 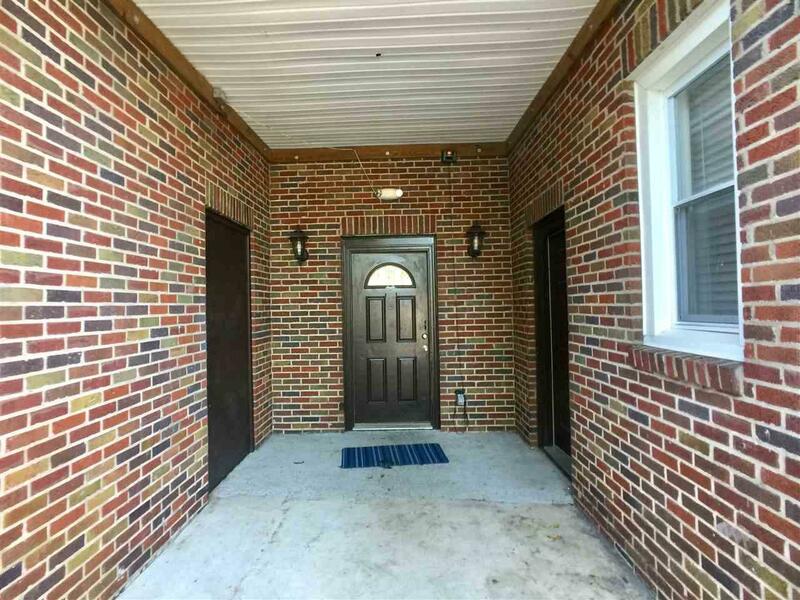 This property is likely to bring $4000+/mo. passive income for you. Call today to schedule your appointment. 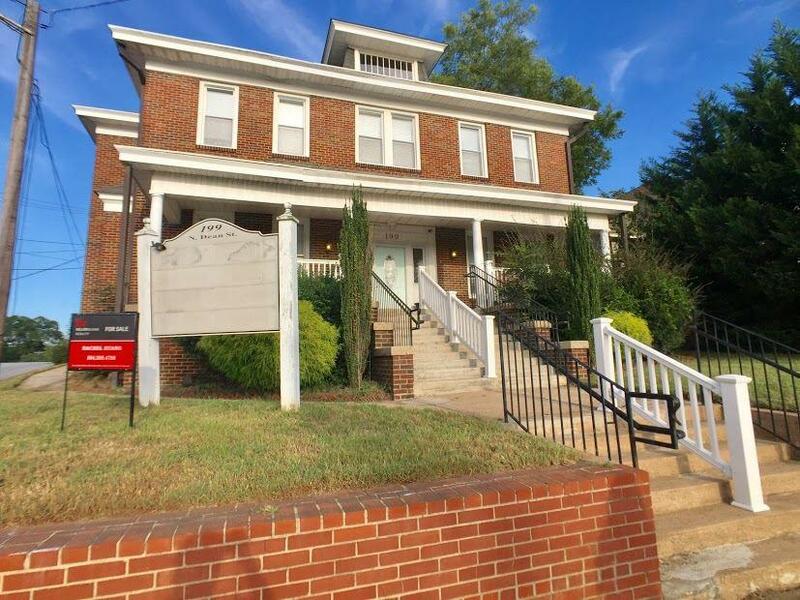 Listing provided courtesy of Keller Williams Realty-1.